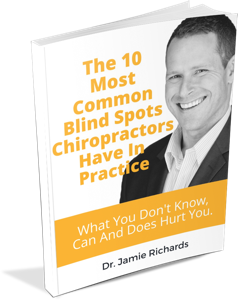 Handling objections is generally one of the least liked components of a successful practice. I say successful, because without handling objections, your chance or growing and developing the practice of your dreams is nil. Zero. Zilch. 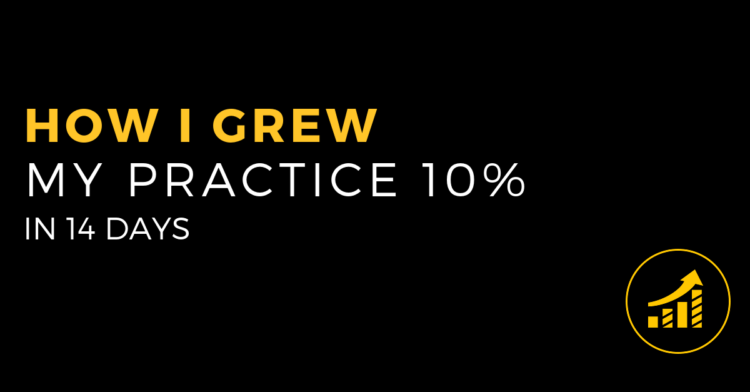 Love it or hate it, that’s just the way it is… and the sooner you realize it the sooner your practice can move the needle. 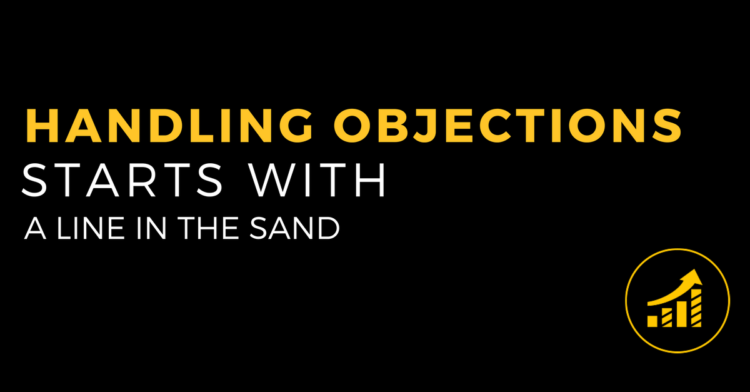 The question is how do you best handle the types of objections you get in practice? 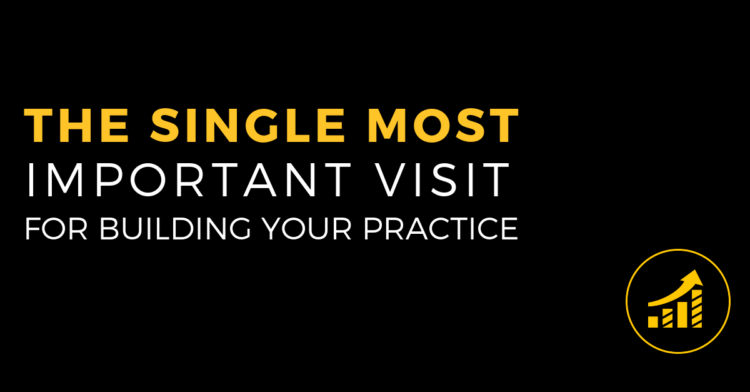 Whether it’s on day 2 during the agreement, daily visits or it’s that no one wants to come to your workshops, this is an essential skill that you MUST master! 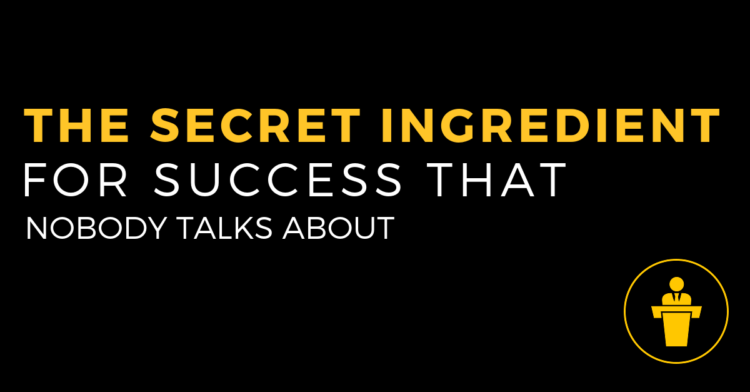 It’s not “Fake it til you make it” or some variation. It’s building YOUR foundation by developing your self-esteem and knowing where you draw your line in the sand. 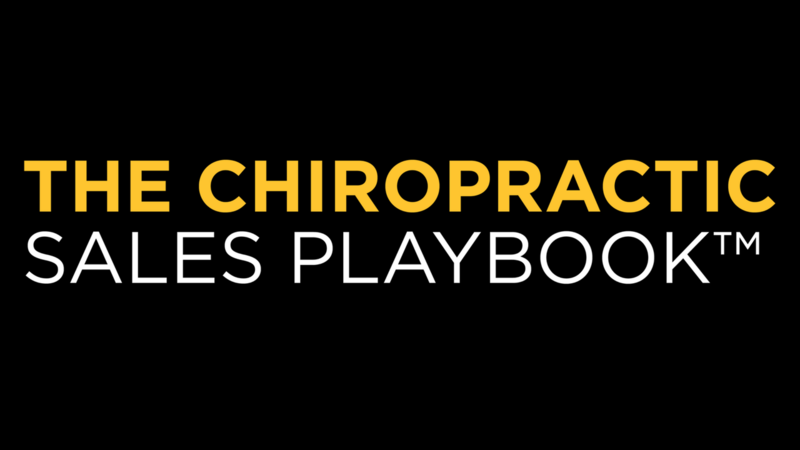 On today’s episode of Life By Design For Chiropractors I’m joined by Dr. Kreso Jug as we tackle this extremely important starting point for addressing objections in your practice.